Doctor Who: Peter Capaldi - The Doctor Of Philosophy | Warped Factor - Words in the Key of Geek. 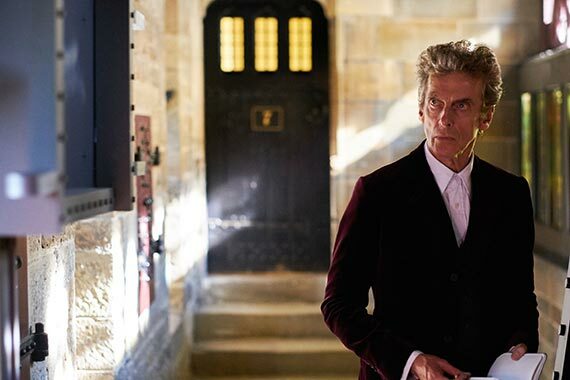 Rick Trivett sings the praises of the philosophical Twelfth Doctor. Having had the opportunity to watch the The Husbands of River Song again, I have to agree with the wise words of the mighty Fyler, it was neither the best Christmas episode of Doctor Who nor the worst. However, and it is a big however, I think it fits perfectly with the themes of Series 9. Yes, it would have been nice if it hadn’t been, if not scraping the bottom, scraping near the bottom as far as ideas and plots goes, but the important thing about Series 9 was not what happened, but what was said. Who could forget the anti-war speech from The Zygon Invasion/Inversion episodes for instance? I was not a fan of Capaldi when he took over, and to be honest much of Series eight has passed into the nether regions of “nope can’t remember”. For me, he didn’t have an identity as the Doctor, he was an actor filling the roll. (Ducks for cover behind the sofa whilst Whovians throw things.) 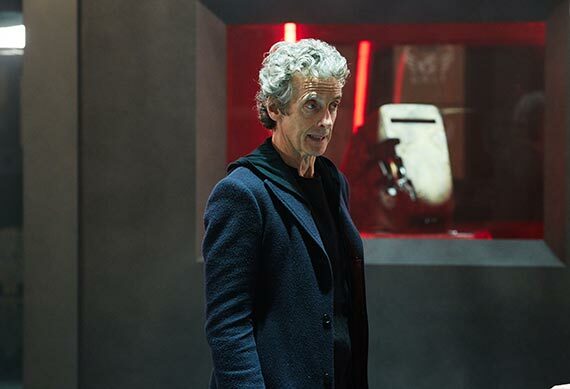 And we are back to the 'however' again, in Series 9 he has found his voice, quite literally. Say what you like about Capaldi, but he does have a velvety soft voice, honed from years of doing voiceovers and classical acting. So, when the Doctor speaks, he speaks with real authority weight behind the words. This is the Doctor of the soliloquy, the monologue, and the softly spoken reply. This is the Doctor who has lived for thousands of years and seen too much. Just two short lines, but with so much depth of meaning. In Capaldi we have a Doctor of philosophy, a Doctor who tells us how it is, even when we don’t want to hear it, and all conveyed with the richness and subtle nuance of voice that can only come from a fine actor. Series 9 may not have been the best of the Doctor's tales and adventures, but the words and voice will live on for a long time to come. Rick is the writer of comic fantasy series the Lyonnesse Tales. He hasn’t been able to give up the day-job yet, whatever it is, but lives in high hopes. When not reading, writing or watching a boxset, he tours around the UK and Europe on a motorcycle looking for interesting roads and sampling the local equivalent of beer.